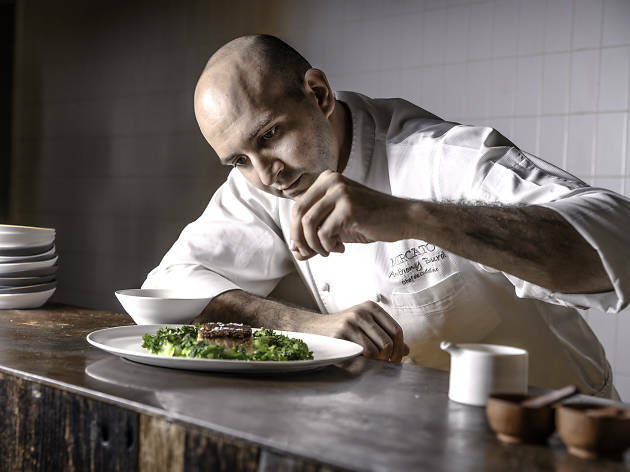 As chef de cuisine of Mercato By Jean-Georges, Anthony possesses a passion for fine dining and Italian cuisine by respecting the culture behind the food and, most importantly, the ingredients and where they come from. Hailing from New Jersey, Burd graduated from the Culinary Institute of America and worked in kitchens in New York, California and Colorado before moving to Tuscany, Italy, to work at the farm-to-table restaurant, Borgo Pignano. 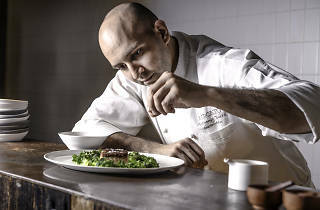 Burd will be cooking alongside Okra's Max Levy during Time Out Hong Kong's Chef Showdown on April 25. Book your seats now if you want to try his produce-driven Italian fare.